The PEX9797 family offers fully non-blocking and low-latency PCI Express Gen 3 managed switches (96 to 12 lanes) for high-performance, low-latency, scalable, and cost-effective PCIe-based Flash JBODs, NVMe HBAs and Rackscale Fabrics. 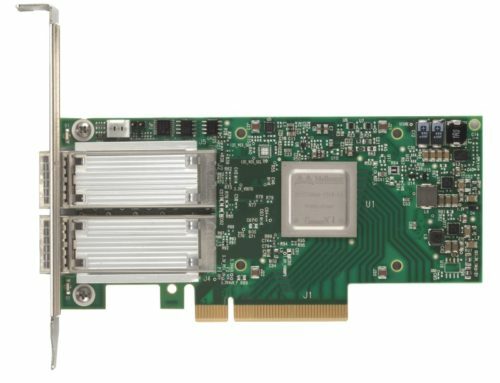 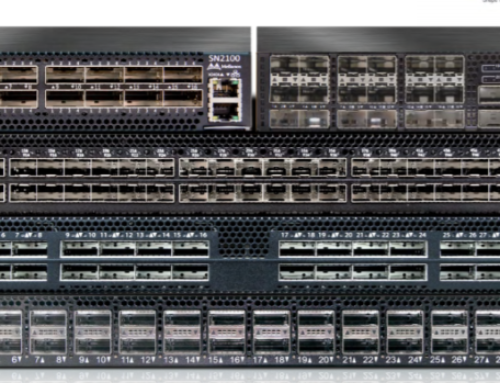 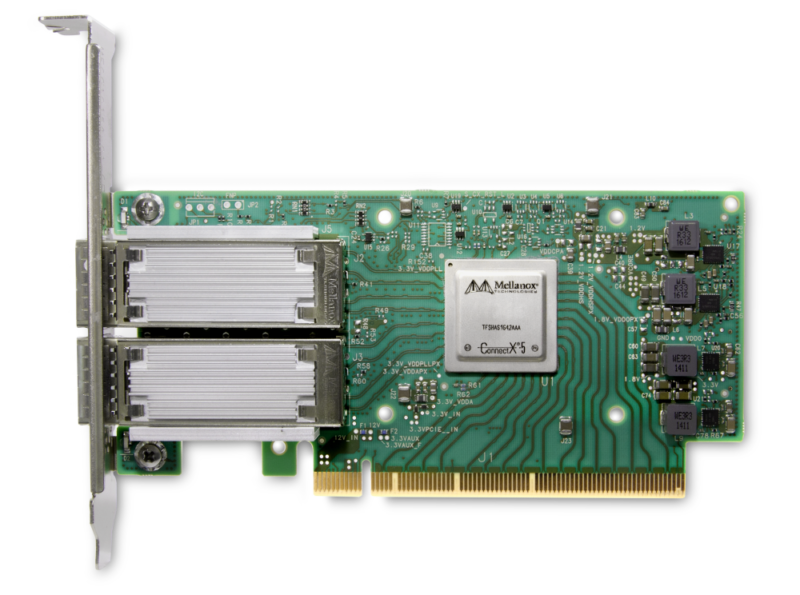 This Broadcom technology provides enterprise and cloud data center equipment designers the ability to share pools of I/Os and compute resources and to enable multiple hosts to reside on a single PCIe-based network topology using standard PCIe enumeration – a capability not previously available in PCIe. 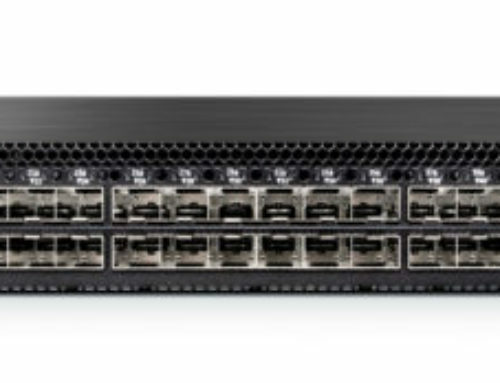 The hosts communicate through Tunneling Window Connection (TWC), Ethernet-like DMA, and do so using standard hosts, end-points. 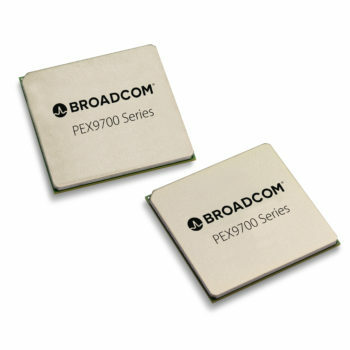 Broadcom offers complete turn-key solutions for various applications that include switch silicon and software that allow customers to rapidly release their products to the market.